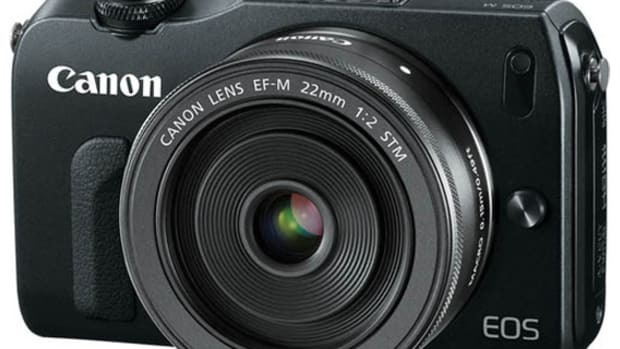 It turns out all of the innovations Canon introduced to the Digital SLR market were not for nothing. 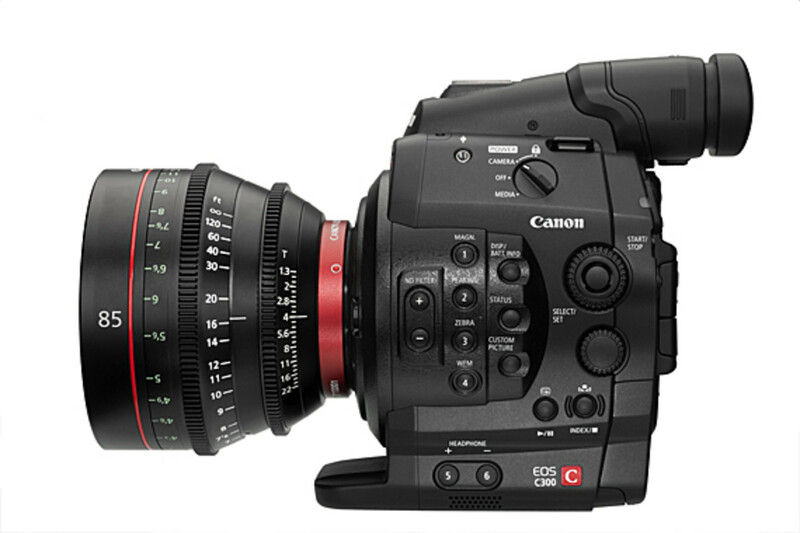 In a film stage on the Paramount lot, Canon introduced the new EOS C300 Digital Cinema Camera to an assembly packed with Hollywood power players. 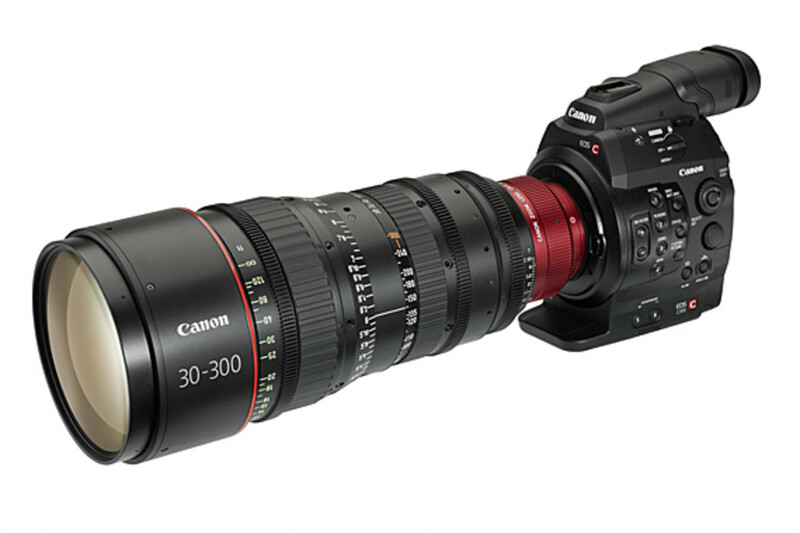 Though the official announcement of this impressive imaging device took place in Los Angeles just hours ago. 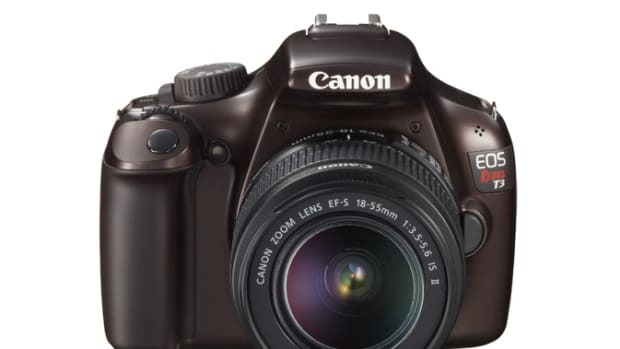 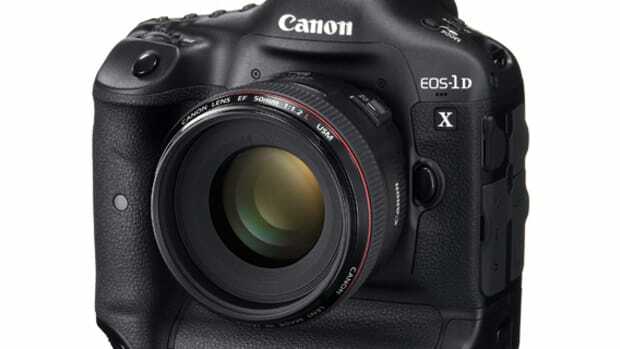 The story of Canon’s entry to high resolution video really started in 2008 with the launch of Canon EOS 5D Mark II. 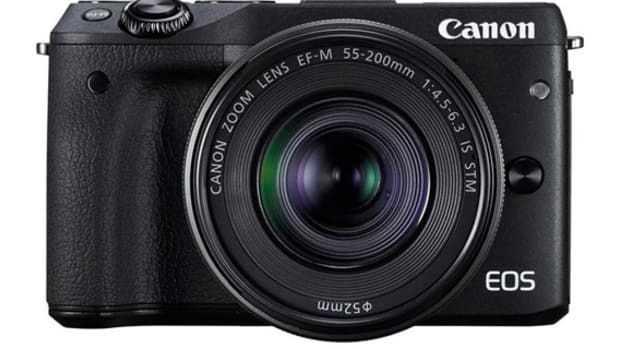 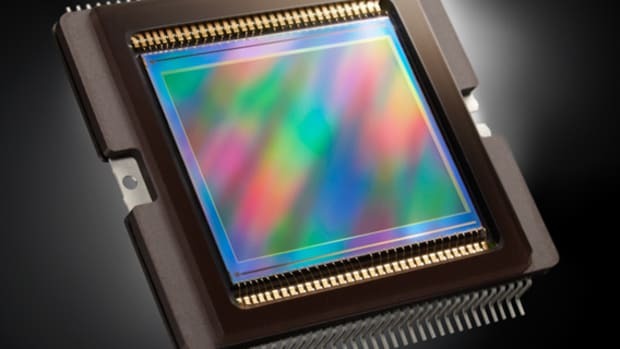 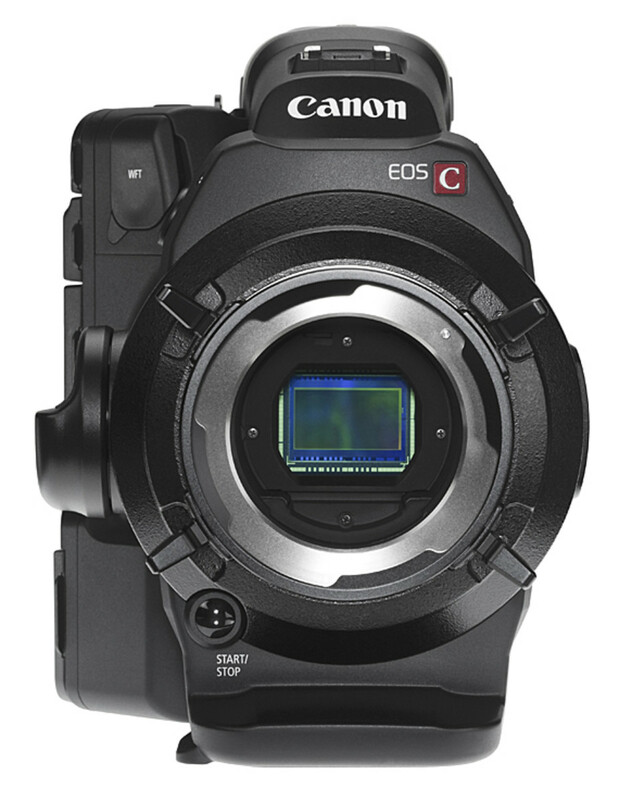 The first DSLR still image camera with the ability to record video at high definition quality, it and subsequent entries, like the EOS 7D, blurred the line between videographer and photographer. 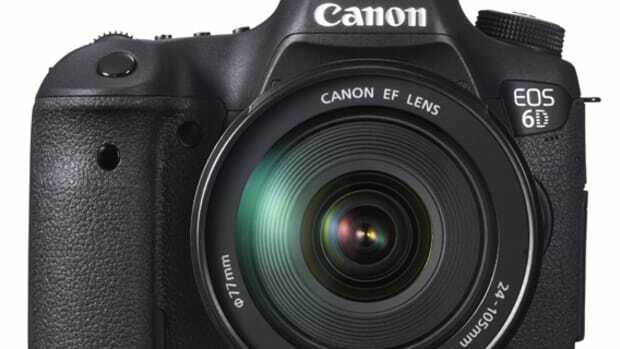 Furthermore, the ability to change lens and the affordable price point (in comparison to video camera with the same features), in ways democratized the field. 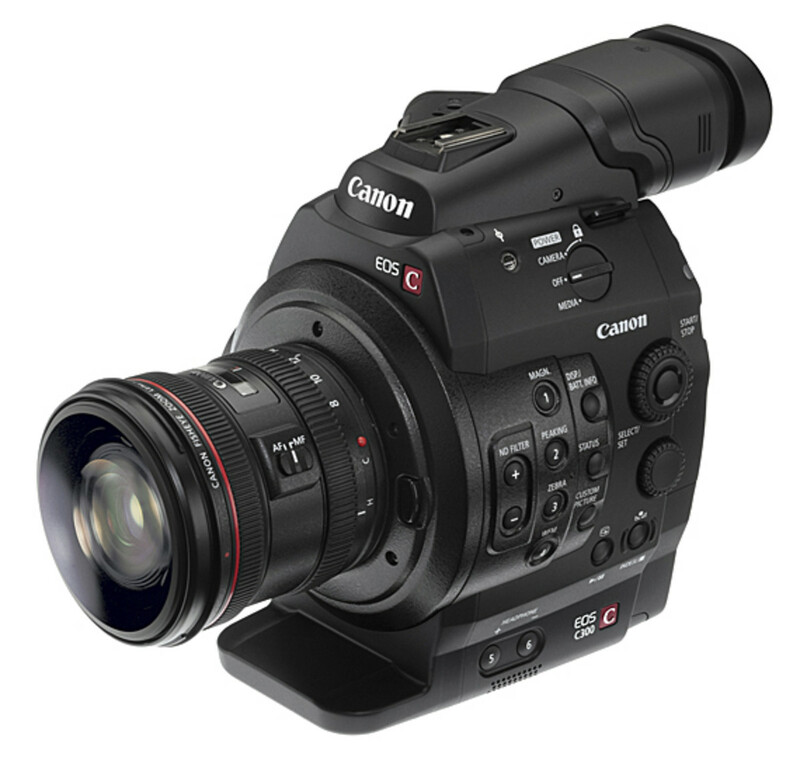 Just look at YouTube or Vimeo and you will see the majority of well-executed videos were produced in part with a Canon DSLR. 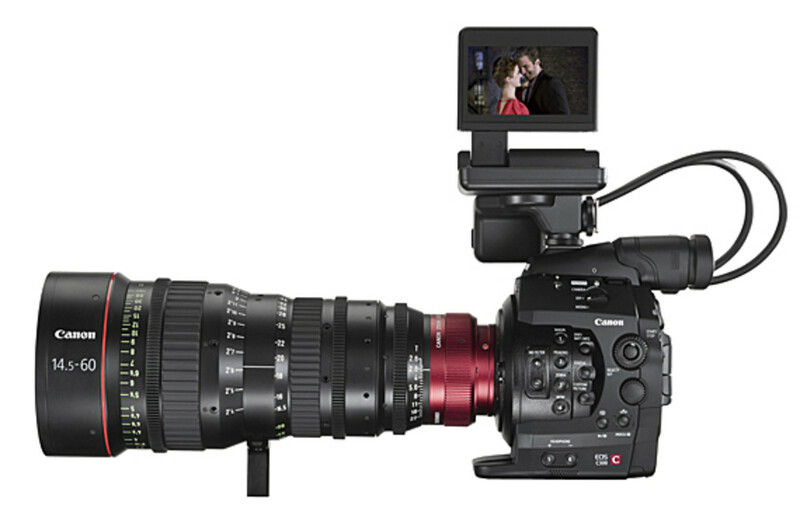 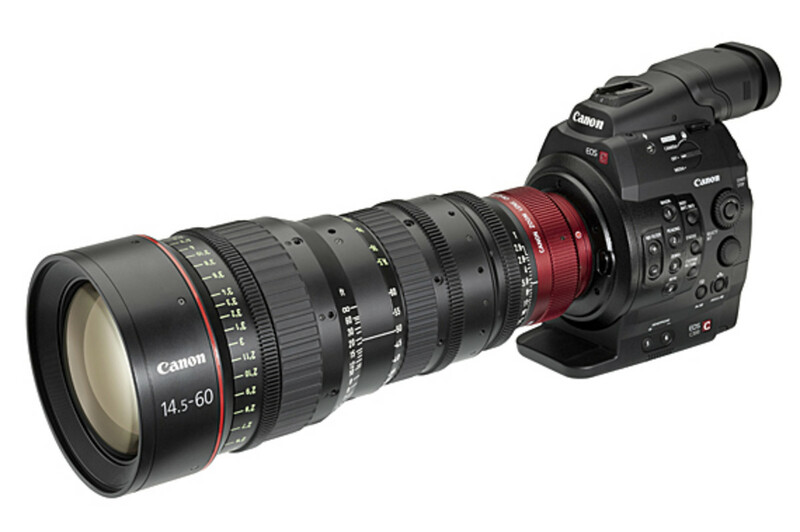 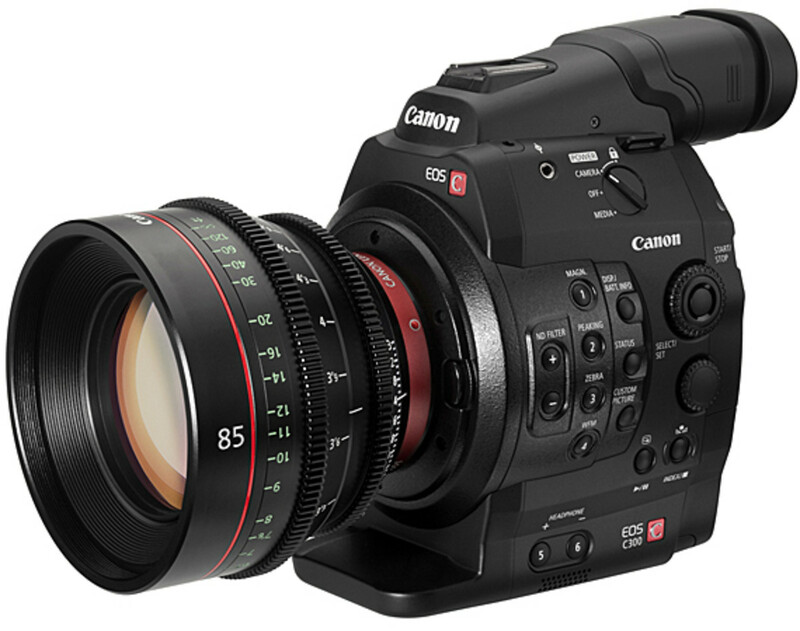 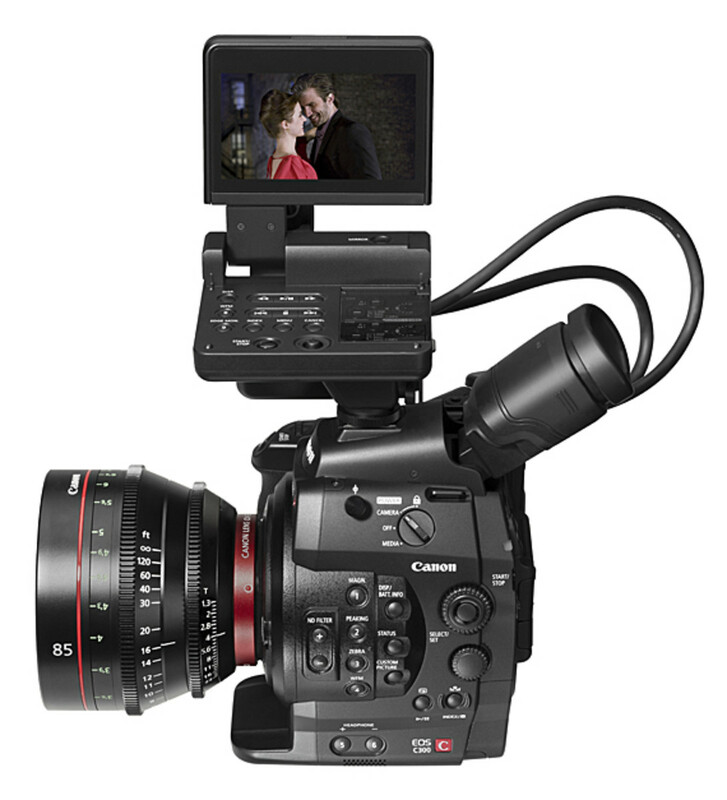 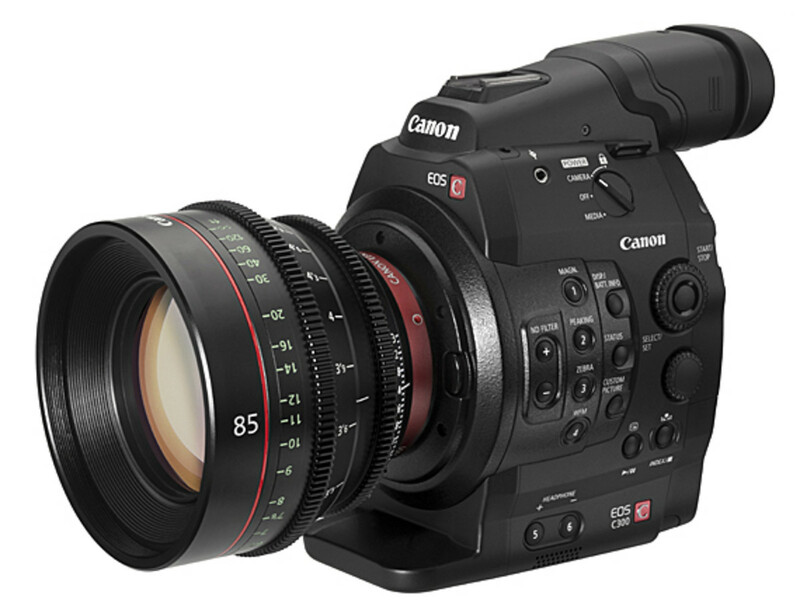 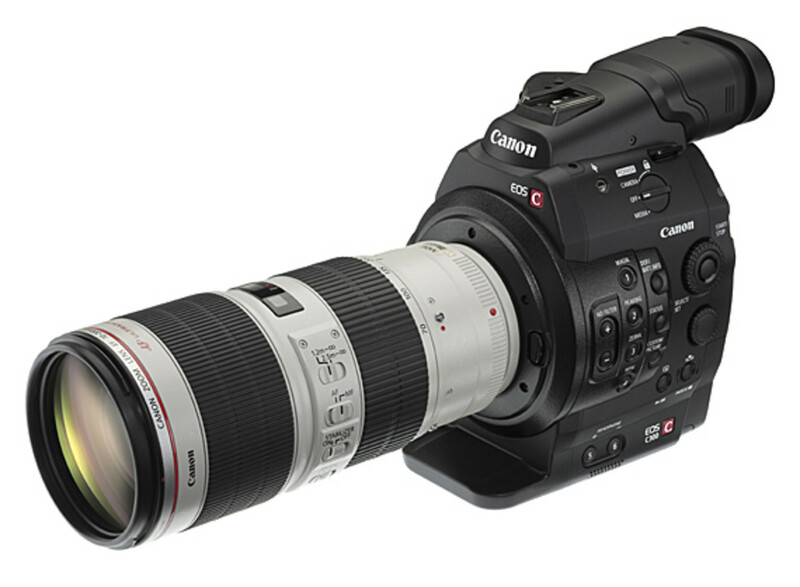 Likewise with the new EOS C300 Digital Cinema Camera, Canon hopes to open the tools of trade of Hollywood professionals. 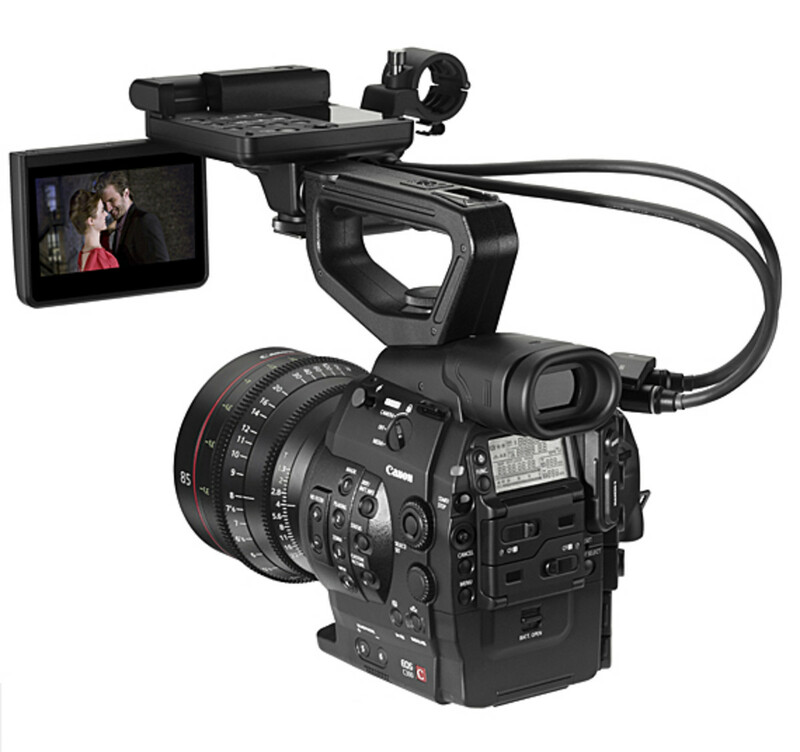 Armed with a new 8.29-megapixel CMOS sensor that mirrors features of a Super 35mm film camera, the EOS C300 Digital Cinema Camera is able to take up 4K resolution. 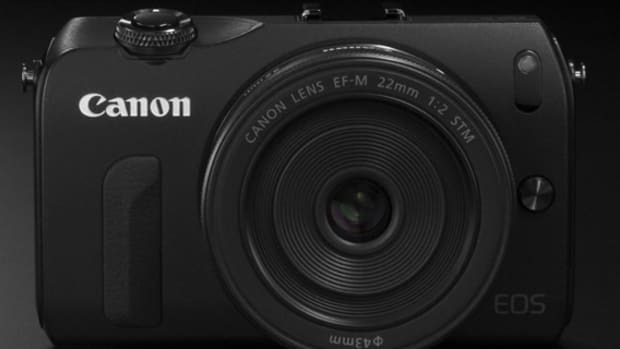 It will be split between 2 models. 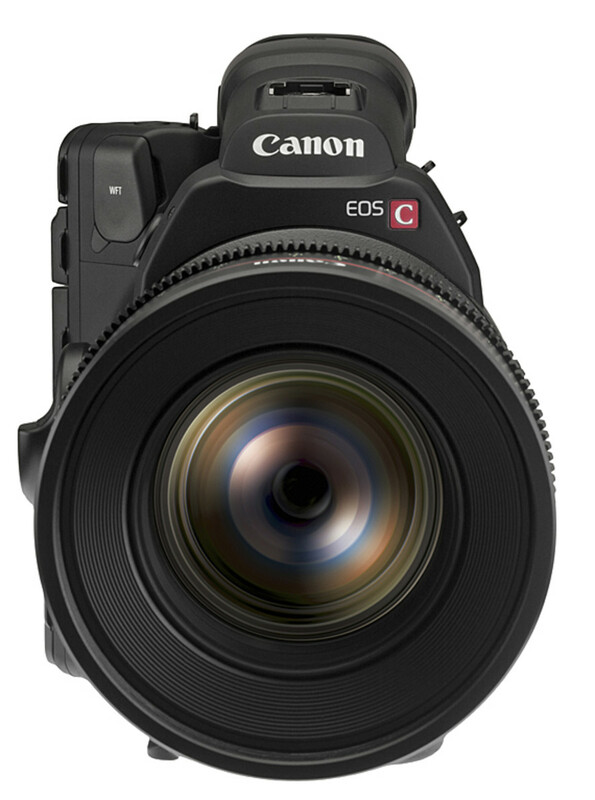 One for EF lens mount where the full range of Canon DSLR lens can be use. 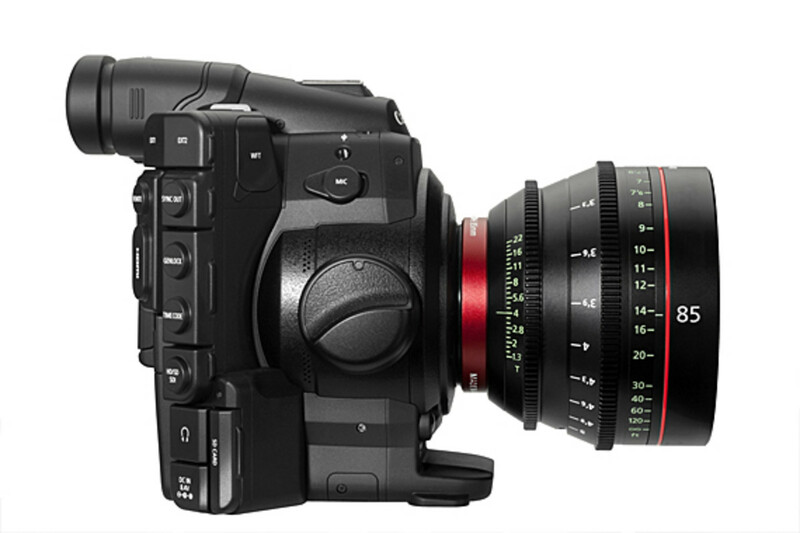 The other is PL mount, to be use with film industry standard PL lens. 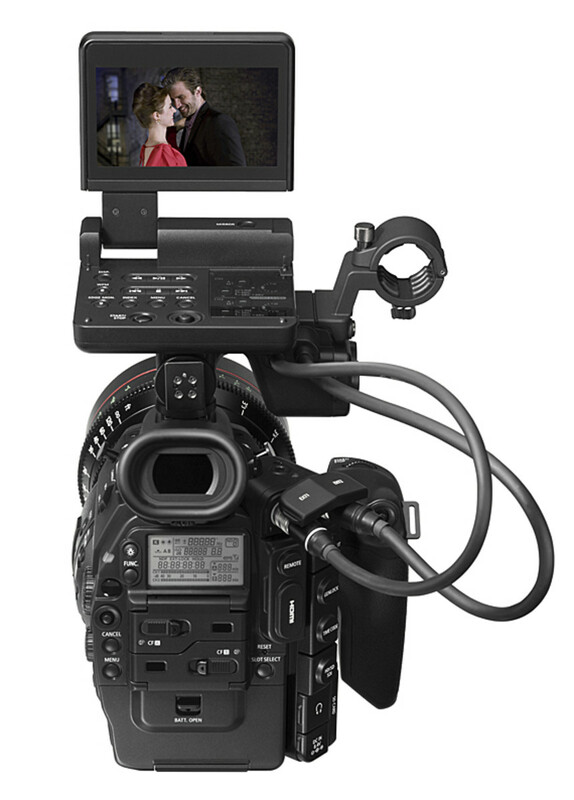 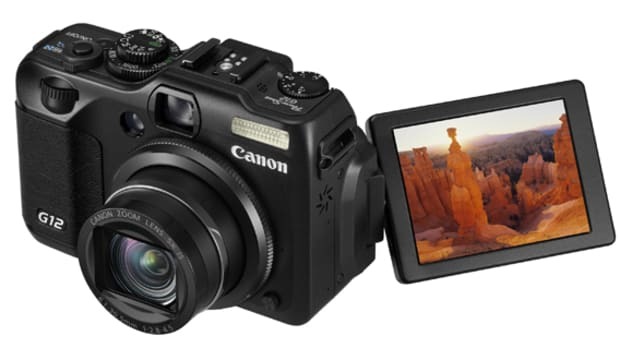 Both will include dual CF card slots for simultaneous recording, attachment points for various accessories, and a seamless integration with third-party editing tools. 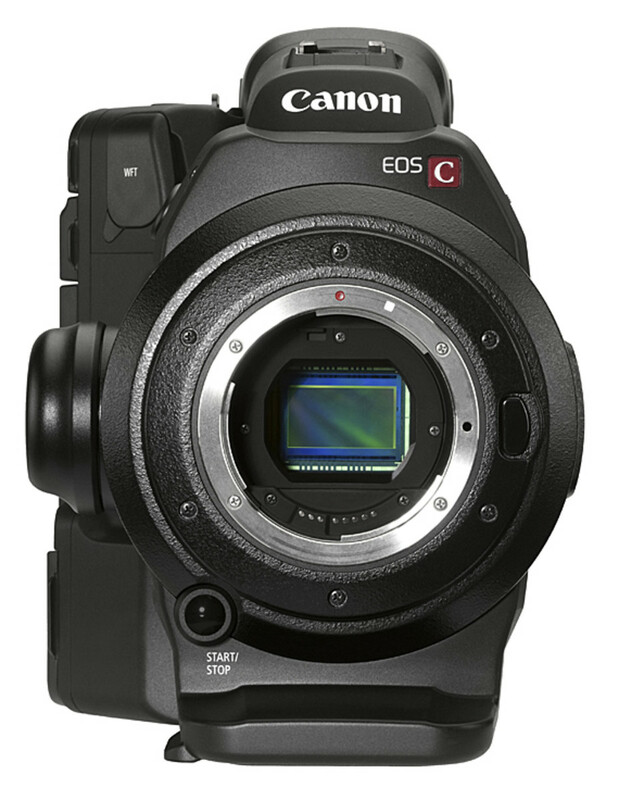 The EF mount version is set to launch January 2012 with the PL mount to follow in March 2012. 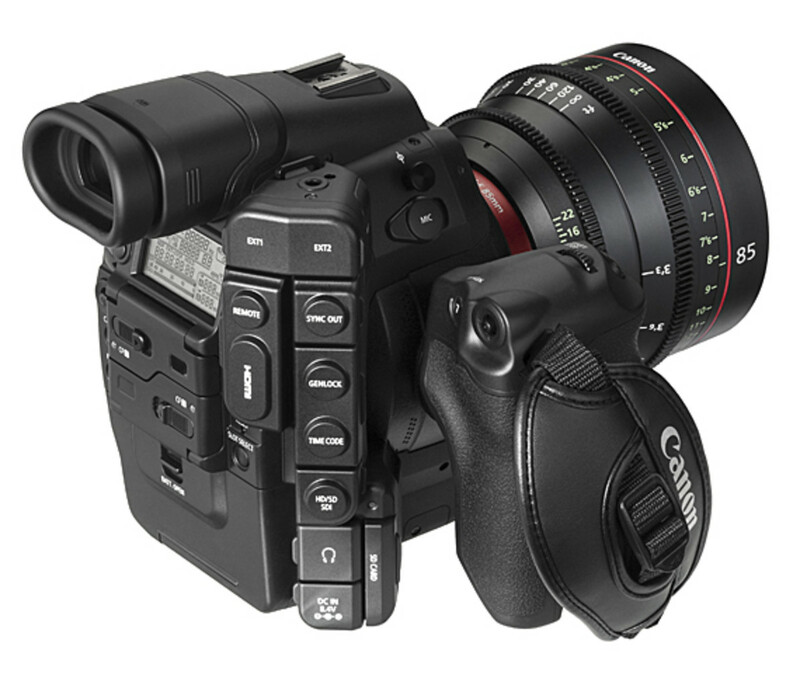 Both will be available at around $20,000 US.